"For the first time in my life I know what I’m here for. And that’s to fight... I’m not scared anymore, Seliph." 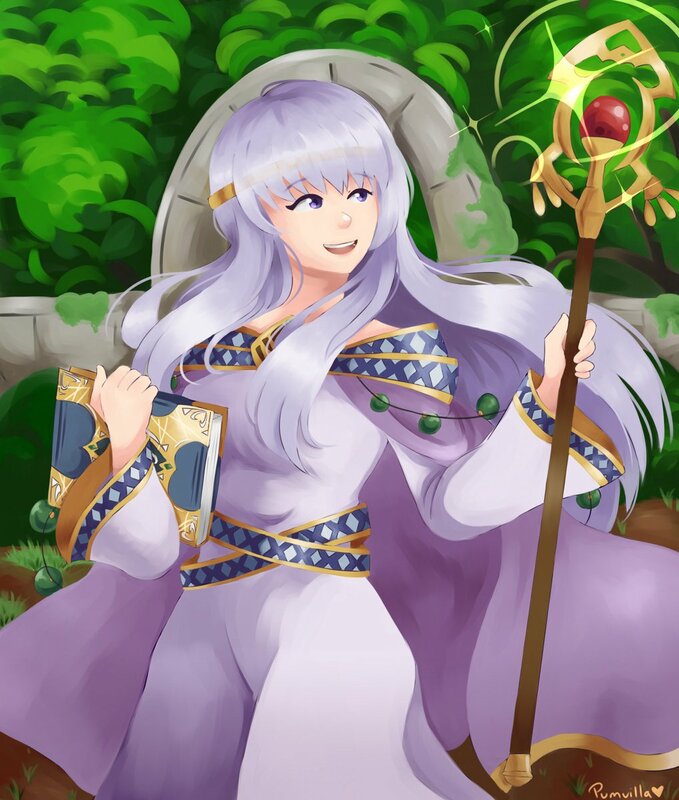 Julia is my favourite girl from Fire Emblem; I'm happy I was able to draw her for this project. The quote I chose above is a turning point for her and is one of the reasons I like her so much.